Every home needs a space to relax in, and our fantastic range of leather club chairs and leather wing chairs provide just that! Here at Old Boot Sofas we offer a beautiful range for you to choose from, and fall in love with. 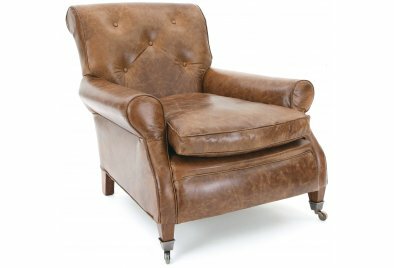 Our leather club & wing chairs have all derived from the original and wonderful leather chairs we have unearthed on our travels. We wanted to recreate some of these chairs, but with a few twists here and there. Our leather club & wing chairs now have our own specially developed leathers, along with all the little details that these chairs deserve. Our expertly crafted aniline leathers are heavenly to sit in, and with our modern twist offering the most luxurious brown leather chairs and black leather club chairs; we wouldn't blame you if you wanted to take them all home with you! 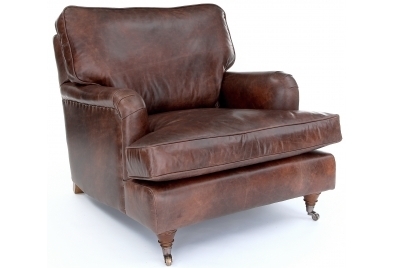 Our Leather Club Chairs are the ideal retreat after a long day, and here at Old Boot Sofas we are proud to offer you a beautiful selection of the classic chairs. 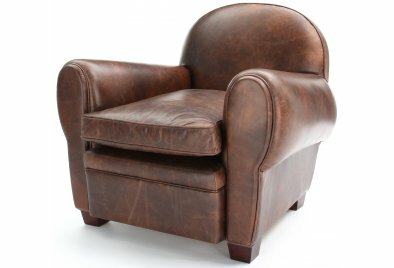 Here we offer you our gorgeous collection of Leather Club Chairs. They are all the comfort of our sofas, compact into a club chair. With generously deep seats and lusciously plump cushions, in a variety of our special leathers, these chairs will give you a kingdom of comfort in your own home. 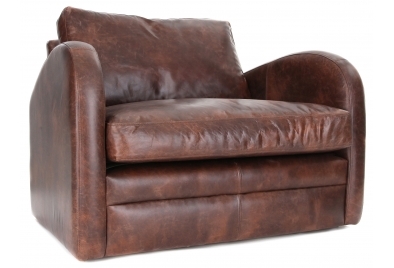 Come and experience true leather comfort with one of our Leather Club Chairs, we guarantee you won’t be disappointed. 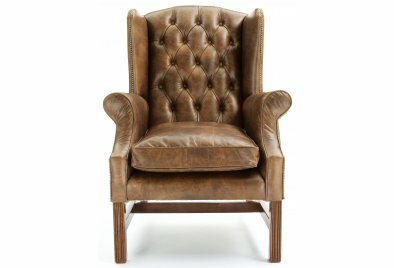 Choose from a range of Old Boot Vintage Leather and Old Boot Original Leather club chairs, in a selection of colours which are sure to make you weak at the knees. We have lots of leather chairs to choose from, from leather club chairs to some beautifully traditional leather wing chairs, and leather wing back chairs. 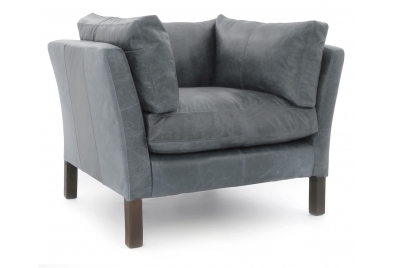 You are sure to find an Old Boot Leather Chair that fits you and your home perfectly. Our leather club chairs makes for fantastic partners for their larger counterparts, to form an Old Boot family suite, so why not explore our full collection of chesterfield sofa beds and small leather sofas. 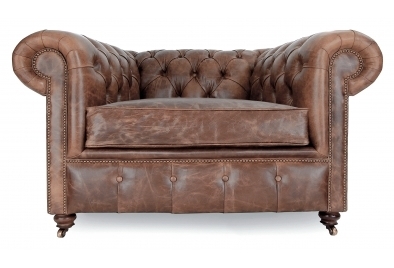 Discover what we have to offer in our Leather Sofas and Leather Chesterfield Sofas for further inspiration. 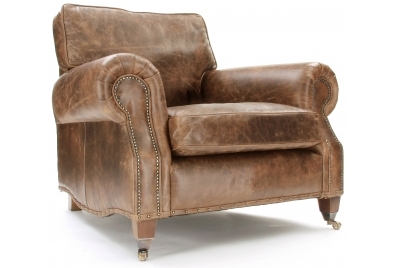 We're confident that you'll find a traditional leather club chair that fits you just like an old boot.